During the last 8 months my 2010 Lexus ES 350 has had a problem with a sticky dashboard. 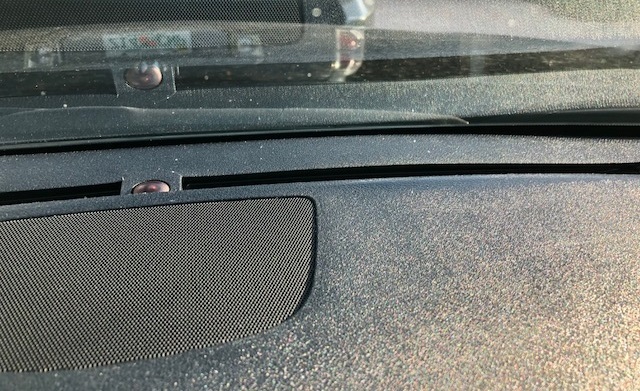 After doing internet research, I found out that Lexus is aware of this material quality issue and is covering the replacement of the dashboard for some specific Lexus/Toyota models. I have called them several times to complain. 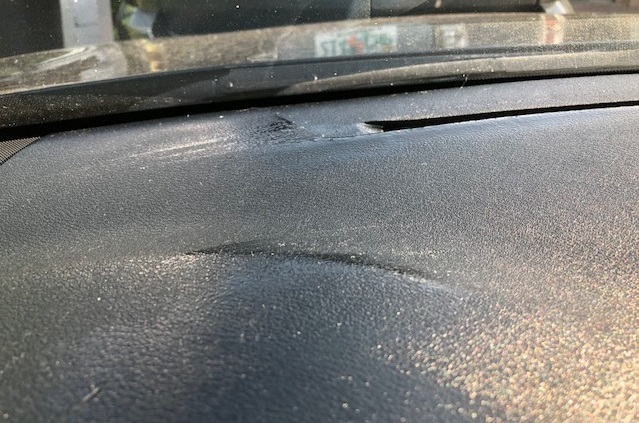 Since my car year and model is not on the list of affected models, they are choosing not to pay for the full replacement cost, despite knowing that it is the same issue with the quality of the material. If you are experiencing the same problem and your Lexus model and year is not included in the list below, please call Lexus or Toyota and open a complaint.